This never felt like a contest. It just felt like the best week of my life. 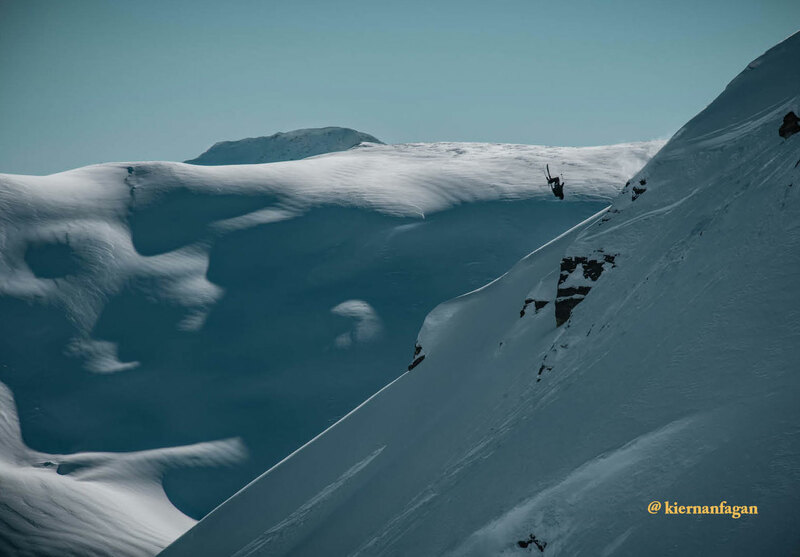 That’s what Cole Richardson had to say after winning the 2019 Quiksilver Young Guns Ski contest. And to be honest, he had a fair point. 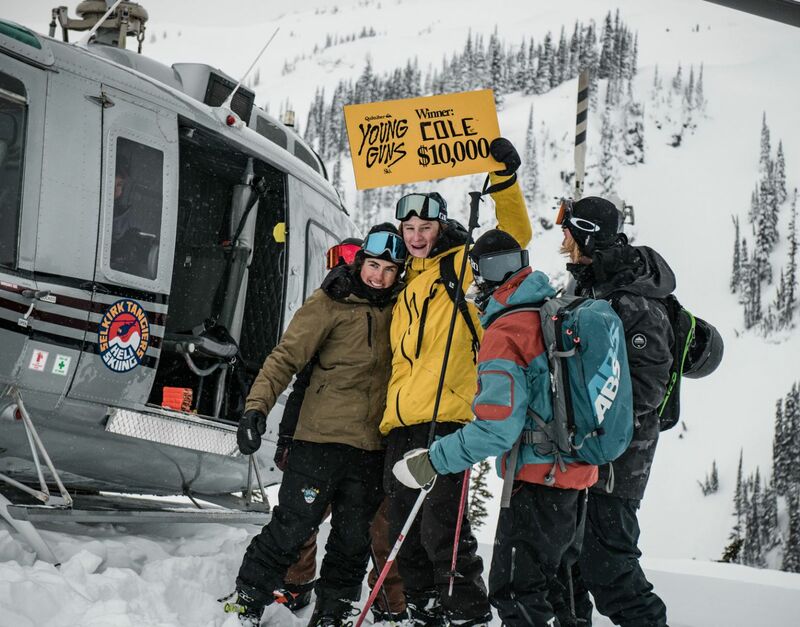 Cole spent five days riding with Sammy Carlson and friends, sent it off of some of Revelstoke’s most notorious hits, went heli-skiing for the first time in his life and walked away with an oversized check for $10k. Hard to top a week like that. Let’s talk about how he got there. Young Guns Ski started as an Instagram contest open to anybody between the ages of 13 - 18. It got over 1000 entries from all over the world. Sammy Carlson and the crew at Newschoolers went through all of the entries and hand-picked their Top 8. Tough job — there were so many incredible edits — but it had to be done. Then the Top 8 went through a round of public voting on the @quiksilver Instagram Story. 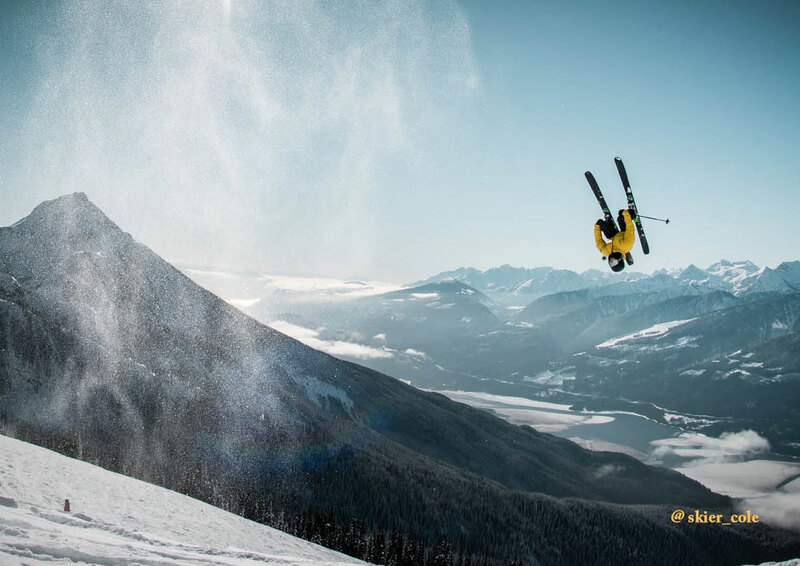 Cole won the pubic’s hearts and votes, which earned him a ticket to the final in Revelstoke. Sammy and Newschoolers picked three more Young Guns out of their original Top 8 to leave us with four finalists. Zane Severson, Tim Sivignon and Kiernan Fagan joined Cole for the final. They were four kids from three different countries, all ready to push their limits and try to win the Young Guns title and $10k prize. The format for the final was simple: It was essentially a five-day jam session. Sammy and Newschooler’s Cam Kieth would watch it all unfold — while getting their runs in too, of course — and would pick the best overall skier as the champion. From the very first session, it was on. The boys all went huge and bonded instantly. The next four days were a blur. 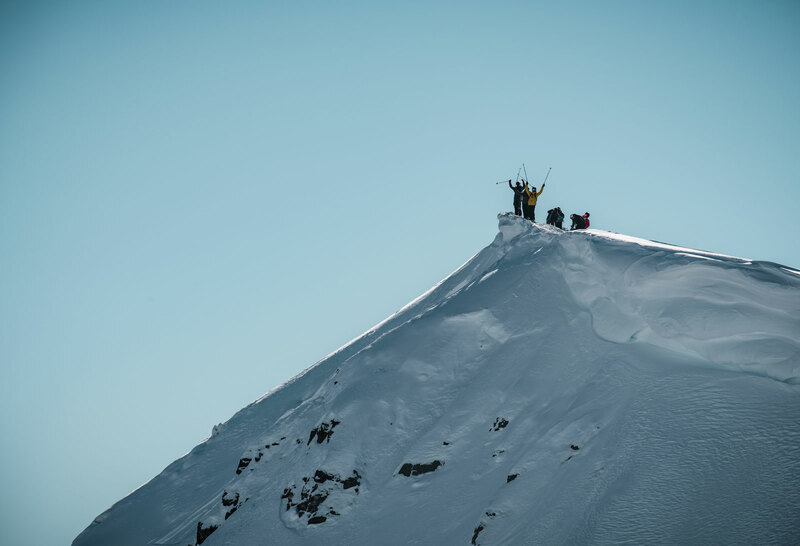 And on the fifth and final day, the finalists went heli-skiing — a first for all of them. The heli day gave the finalists one last chance to prove to Sammy and Cam that they were worthy of the $10k and bragging rights. And while everybody was on fire all week, Cole was really shining. From his triple backflip in the side country to his big mountain lines on the last day, he was simply on another level. 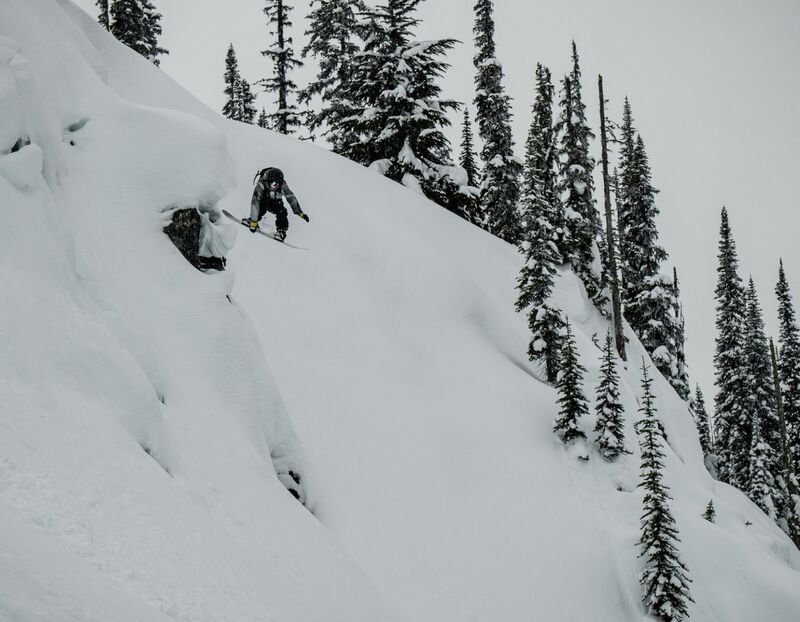 Out there in British Columbian backcountry, Sammy and Cam declared him the winner and handed him the big check. Cole was right — it really never felt like a contest. But it sure was a great week.